High resin production from this 70% sativa hybrid strain. Very resinous strain ideal for hash-making and other extracts. If you‘re in the mood for a 'blast from the past', this is what you’re looking for! 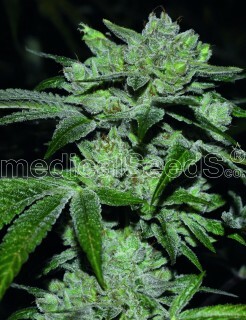 Kees' Old School Haze is an exciting 100% pure sativa that grows in the blink of an eye. 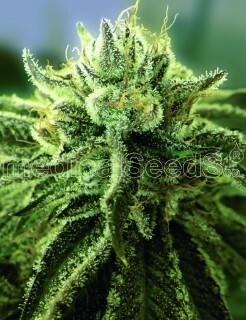 Our tribute to a very special Secret Super Sativa: Prima Holandica. We crossed it with Old School Haze, our best sativa. 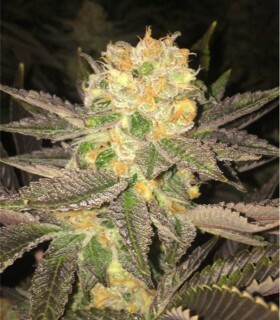 As a result of our travels, we have successfully crossed two of the most famous genetics recently achieved in the United States, resulting in a plant that is not only a delight for the palate, but is also a very good plant for all kinds of extractions. Canadian Kush results from the crossing of a Purple Kush from California by a Special Kush from Canada. It is a highly recommended plant for its versatility as it gives very good results both indoors and outdoors. 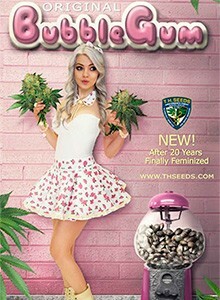 CBD+ Caramelice Express from Positronics is a feminized autoflowering marijuana seed obtained from the union of Caramelice and an Express CBD.